We add beauty to your yard for decades! Exterior areas of your home can become out of sight out of mind. Patios, Decks, Fences, Driveways, and Sidewalks can really hurt the look of your home if they are dirty, damaged, or in despair. 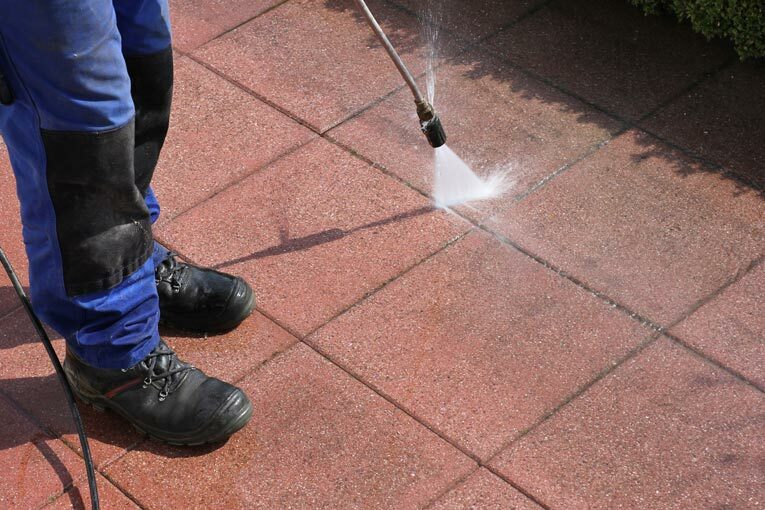 Sunscapes can help uplift your exterior areas with power washing services to safely clean driveways, sidewalks, fences, patios, and much more. Clean exterior areas add to the overall look of your landscaping and allow you to highlight your flowers, trees, and other areas of your home. Sidewalks, Driveways, Porches, and Patios are frequented by you, your family, and your guests constantly but do you know what you are walking on. Sunscapes can power wash driveways, sidewalks, patios, and porches safely removing mud, dirt, oil residue, salt residue, rust, and much more. Decks and fences add so much beauty and safety to your home. From protecting your children and pets to entertaining your family and guests, decks and fences are popular with most homeowners. However, most homeowners often let home staples get dirty with dirt, mud, and other particles. Sunscapes can clean fences and decks by power washing them safely leaving a clean surface to restain or to just enjoy. Decks can be a great place to have those family barbeques, birthday parties, or for watching those Summer sports games but they need maintenance to ensure they look good every Summer. 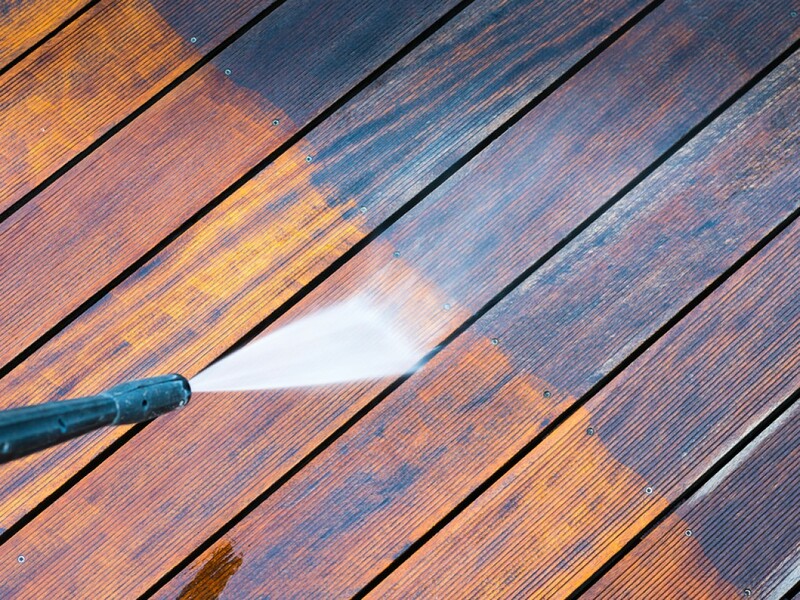 Sunscapes offers Power-washing Services to ensure your deck is cleaned safely and ready for your next event. 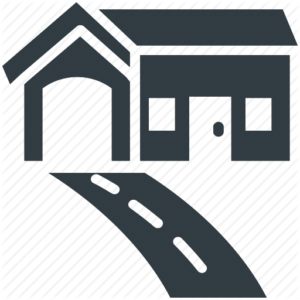 Driveways and Sidewalks are often overlooked because we seldom look down as we walk on them, however, they can become quite dirty with salt residue from the winter, oil and other fluids from the car, rust from cars and trucks, and mud and dirt. 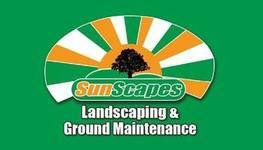 Sunscapes will power-wash your driveways and sidewalks safely and ensure they look as close to the day they were made. 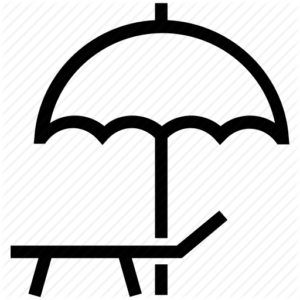 Fences keep our family safe whether that be our children or our furry companions, they also add a beauty to your property. Wind, snow, and other elements can dirty your fences and make them an eyesore. Sunscapes can power-wash those fences safely bringing them back to their former glory. We also power-wash railings, outdoor sheds, and swing sets. Most homes have front porches or patios and these areas are frequented a lot by not only your family but your guests. 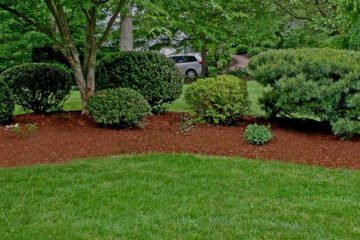 These areas can become eyesores as they collect dirt, salt residue from winter, mud, and much more. Sunscapes can power-wash Porches, Patios, Brick Walls and Patios, safely allowing you to enjoy these areas anytime. 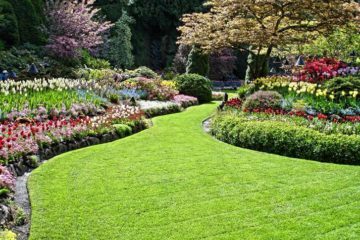 With over 25 years of Landscaping and Lawncare experience, we get to work right away to help you regain control of your yard and turn it into the envy of your neighborhood. Our Landscapers bring over 25 years of experience to your project, leveraging our experience to help you regain control of your yard from day one. As a customer-focused company, we strive to exceed every expectation! No matter how large or small your project, Sunscapes has you covered. 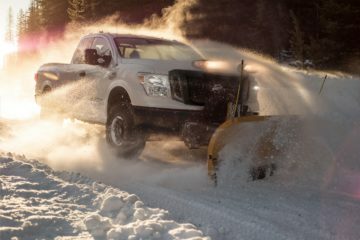 Using the most advanced equipment we ensure your yard is taken care of! To exceed your expectations and deliver the most professional landscaping experience in the industry! For over 25 years, SunScapes Landscaping has been providing the Central Ohio area with residential and commercial landscaping. 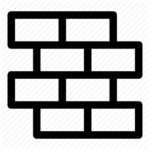 We are dedicated to developing new and creative ideas to enhance the quality and overall beauty of your property.